I was approached by a community manager for Man Crates, a company that ships awesome gifts in custom wooden crates, asking if I was interested in participating in a project where I reminiscence about my early gaming nostalgia in a blog post1 to support their Retro Gamer Crate package. Since they asked nicely and I'm always glad to give shout outs to nice people, especially if it means talking about my favourite subject (myself of course), I agreed. 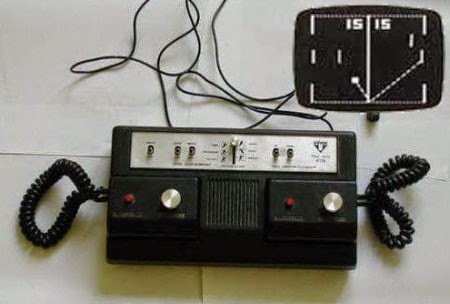 The first computer game I was ever exposed to was a Pong console that someone in my family owned and I got to play when I was about 7. I remember playing it but it did not grab my attention more than Legos or GI Joe toys. Then my older cousin got an Atari 2600. Just looking at that image brings back hordes of memories. They got me along with the computer itself a "Programming Basic for the Vic 20". It had program listing for a simple asteroid like game that I spent two hours typing in one day, hitting "RUN STOP" to see if fail, check every line of code, find the mistake, and make it run, play it for 15 minutes, and then have to lose all the work because I had no way to save it. Later on I would get some cartridge games and a cassette drive and have many adventures in loading games from a cassette that took 30 minutes to load or more. Hell, I spent hours using the weird symbols on the side of the keys to make digital scribbles! I loved that machine to death. 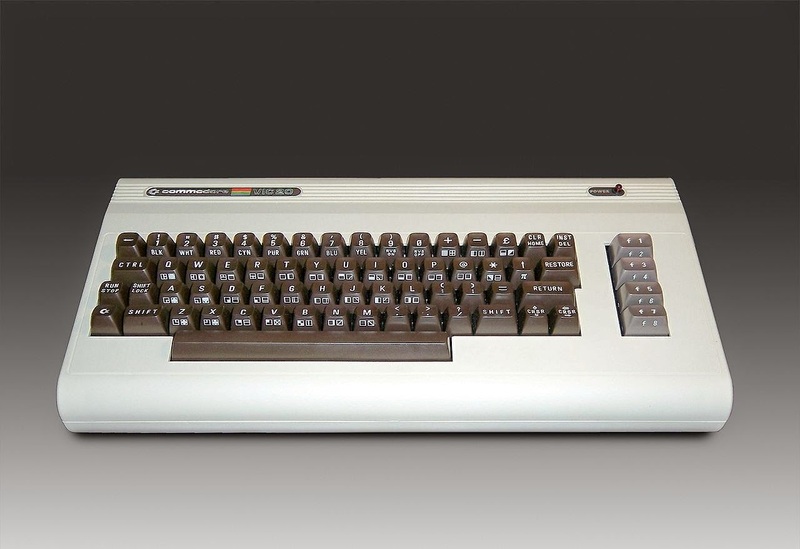 Eventually, I would upgrade to a Commodore 64 and get a slew of pirated games that were better and more fun, but my love of programming and gaming and computers started on that rectangular beige keyboard. Rest in Peace, Vic. 1 - I was not paid in any manner for this post. I remember going to a friend's house and we'd put in some game on a tape cassette player that was connected to his Atari 8000 computer. And then we'd go outside for a half hour and play something, then head back inside to see if a) it had finished loading or b) there'd been an error and we had to start the tape over and try again. Or loading Mail Order Monsters on a different friend's Commdore 64. Playing um... crap, I don't even remember the name, but you had to have both the cartridge *and* the tape for the 2D dungeon crawler on the Texas Instruments computer.